If you ever need a little pick-me-up, scrolling through unbearably cute dog pictures always seems to do the trick. 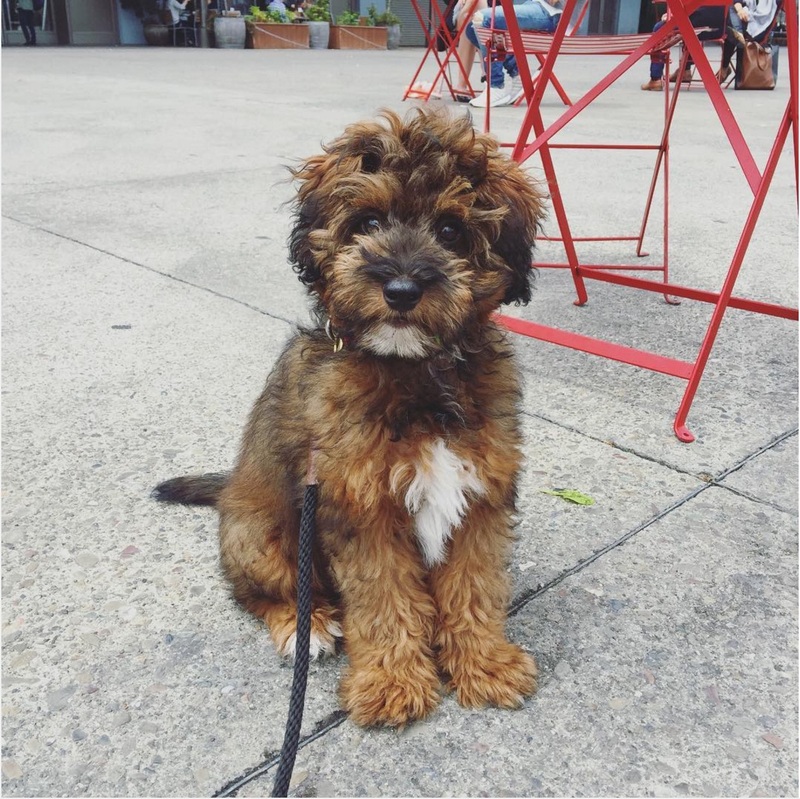 And while we’ve never met a dog that isn’t totally adorable in their own unique way, here is a (short) list of some of the more unique (not to mention totally delightful) mixes we’ve heard of. And just like that, everything is OK again in this world.